Yesterday proved to be an important day. Graydon Royce penned and published the single most important article yet written about the orchestral apocalypse. So go read it. Now. Please. Let’s all take a moment to acknowledge that Graydon Royce is the King of Minnesota Orchestra Investigative Reporting. For four years, the Minnesota Orchestra board has walked a tightrope between managing public perceptions about its financial health and making its case to cut musicians’ salaries. “How long do you have?” I wanted to ask. 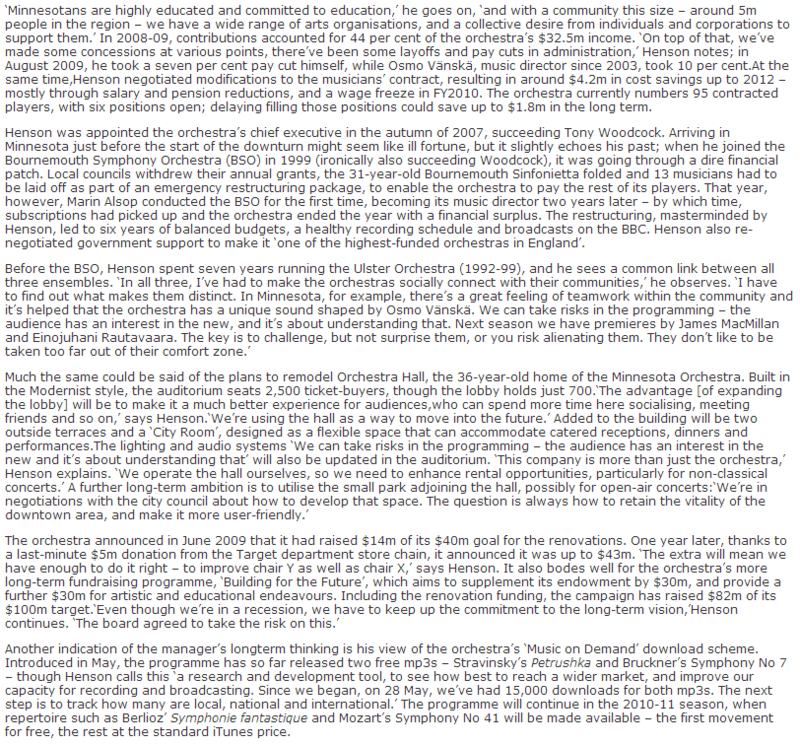 So I’m giving myself a challenge: to summarize the lockout from my perspective in 2000 words. I’ll give myself bonus points if I can stay under 1500. The Minnesota Orchestra musicians’ 2007-2012 contract expired on September 30. Rumors had abounded for months that the orchestra was facing serious financial trouble, and that management would be seeking sharp concessions from their musicians (despite the fact that, within the last five years, the orchestra has cemented its reputation as one of the greatest in the world). Within the last year, a large number of players have either retired or left the orchestra outright, suggesting internal strife. In the spring of 2012, sixteen non-musician employees were laid off. Nationally renowned arts consultant Drew McManus feared that these employees were being used as pawns in the negotiating game. On August 27 the orchestra’s blog, written by conductor Sarah Hicks and violist Sam Bergman, was suddenly shut down; neither author was given the chance to write a good-bye post. Management said it was because their website was being redesigned. Fans knew better. So even from the outside, it was obvious that negotiations were tense. As many of my readers know, I was diagnosed with several incurable chronic illnesses when I was a child. In my teens, I went through a physical, emotional, and spiritual agony as I desperately tried to come to terms with what these diagnoses meant. I faced a future not just of constant pain and exhaustion, but perpetual poverty, societal scorn, and a black, ever-simmering self-loathing. In short, I faced an acute narrowing of possibility: a future spent in a dark and lonely limited cell. My story is not unique. 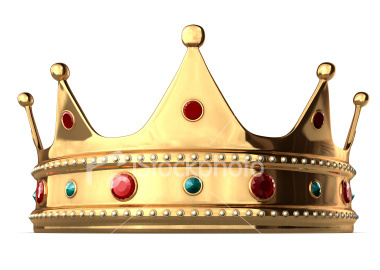 Every single human being wrestles with something akin to this at some time in their life, whether they’re dealing with death or divorce or discrimination, or something equally devastating. The unlucky ones stumble in the darkness until they finally collapse, and a kind of light within them goes out. But the lucky ones find a key – and escape. The Mysterious Disappearing Michael Henson Article! 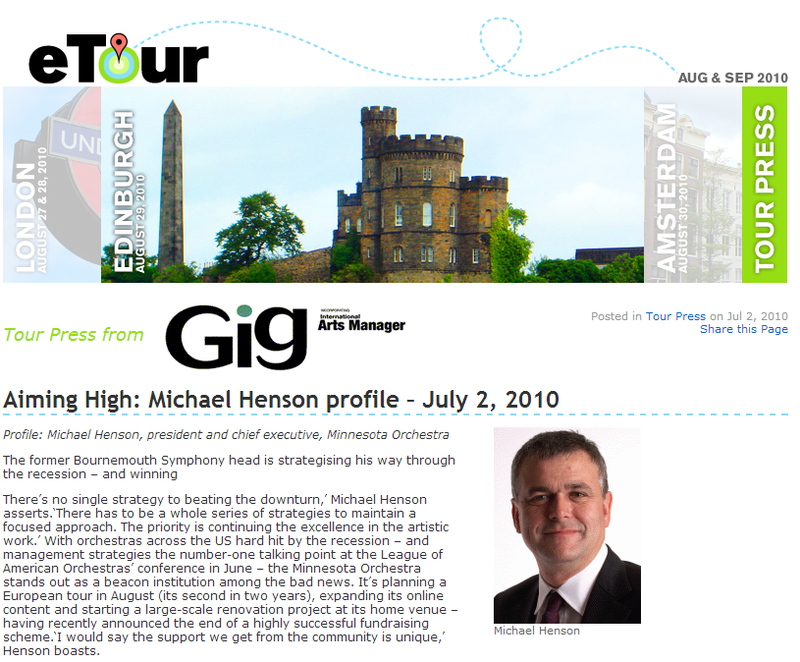 Today I found out I’ll need to do a lot of re-formatting on this blog, because the link to the oft-cited “Aiming High: Michael Henson Profile” from the July 2010 Gig Magazine has officially broken. But unfortunately for both Michael Henson and Kim Kardashian, once something is published on the Internet, it never really goes away. The former Bournemouth Symphony head is strategising his way through the recession – and winning. It’s quite a remarkable article. Look at how this one article – and nothing else – was excised so neatly, so carefully, so fastidiously, from the main Tour Press page. It’s almost as if Michael Henson never said those contradictory things……….. Almost. There were 43 articles featured on the Orchestra’s 2010 tour website. As of today, 42 remain. The only one that’s been removed? The Michael Henson one. Do you think that’s coincidence? If the entire tour website had been taken down – or multiple articles had been removed – then maybe it could have been coincidence. Maybe. But just that single article? The one article that has come under very public scrutiny over the last couple of weeks? The one article that so obviously risks undermining the credibility of management’s entire message? Hmm. Taking down this article does nothing, and whoever thought it would should not be in charge of a major orchestra’s website. Anything online is permanent. Period. Even though I may well be making a fool of myself, I’ll never try deleting any of my words here…because I’m tech-savvy enough to know that such a thing is pretty much darn near impossible…especially if someone has good reason to try to use my words against me in future. That’s simultaneously one of the prime glories of the Internet, and one of the prime dangers: despite its seemingly ephemeral nature, it is ridiculously permanent. Yes. Yes, it was a good idea. I honestly didn’t think it would come to that, but… I’m glad I followed this paranoid bit of advice, that really wasn’t so paranoid after all. This is feeling more and more like a John Le Carré novel, and it’s kind of ridiculous. We’re in the middle of an orchestra lockout, for Pete’s sake; not the frigging Cold War. All this deletion does is remind the public that Michael Henson has not explained the discrepancies between his 2010 words and his 2012 words. It also gives some very potent ammunition to those who believe that management is totally, wildly, veering-on-hilariously inept…and is secretly (very very very secretly) humiliated by it. If management didn’t think Michael Henson’s words could be used to successfully undermine their arguments…then why bother deleting them now? Is someone starting to feel the heat? 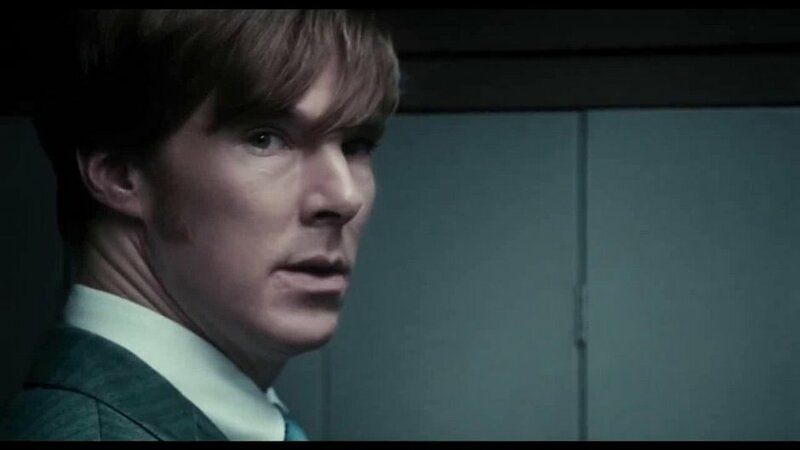 There are few things more satisfying than shoehorning a dramatic, totally irrelevant picture of Benedict Cumberbatch into your music blog.